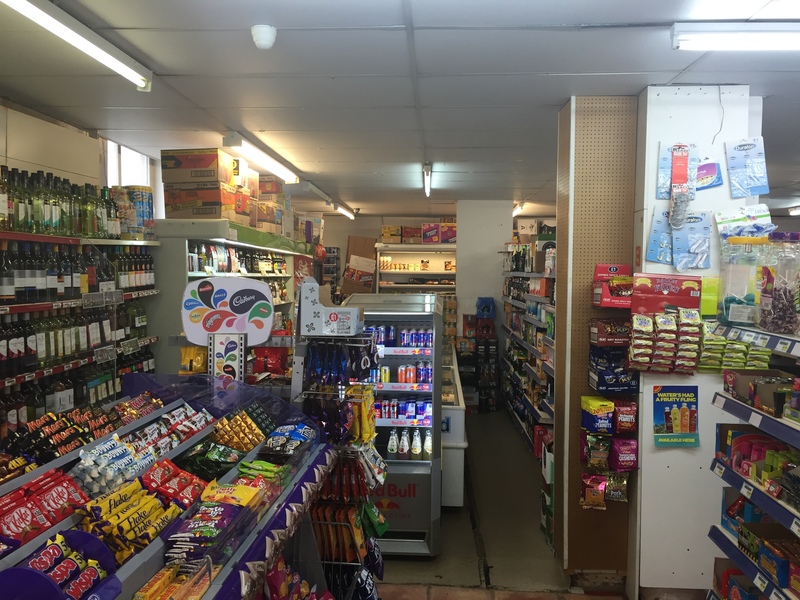 This was a complete refit, from February 2017, with building works to open up the shop. 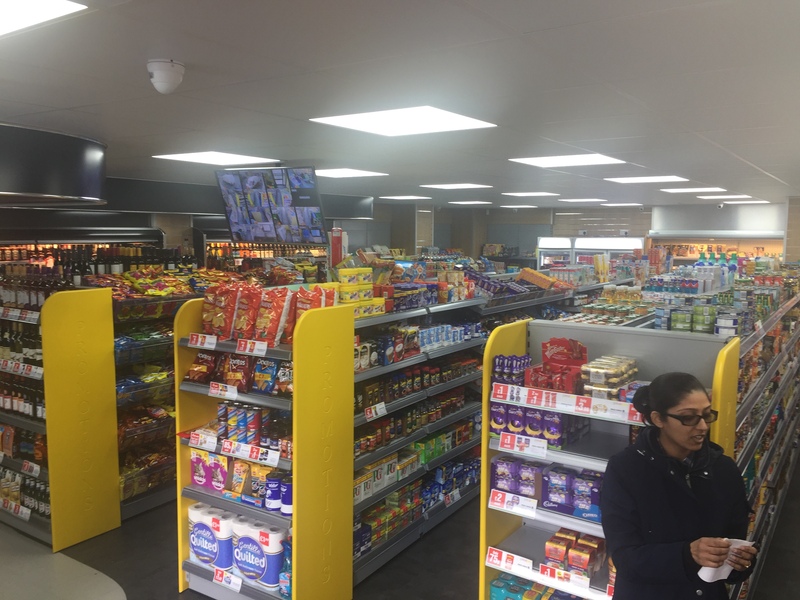 We guided the customer through the whole planning process, by introducing our architect, structural engineer and builder to the project. 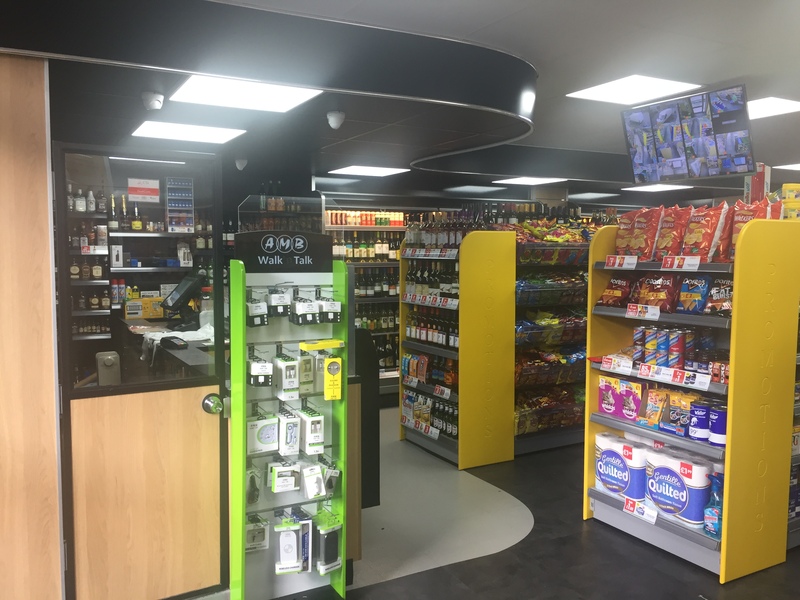 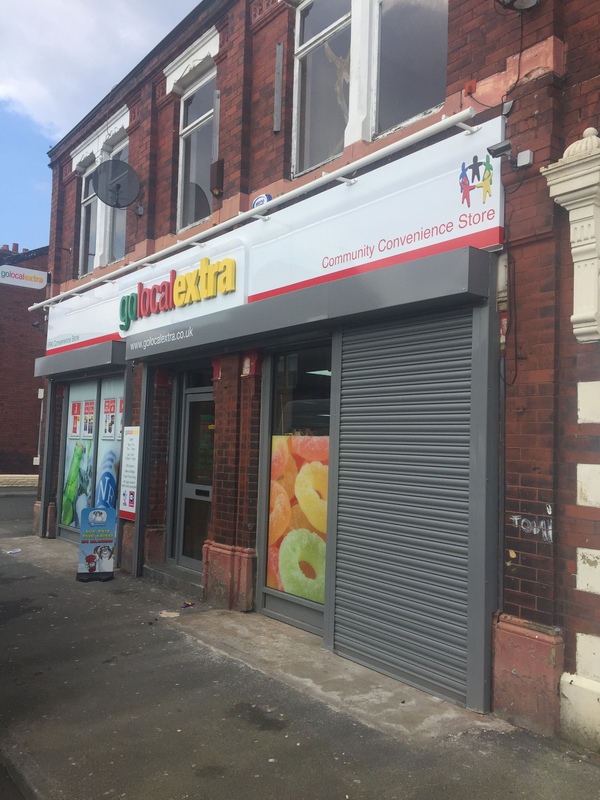 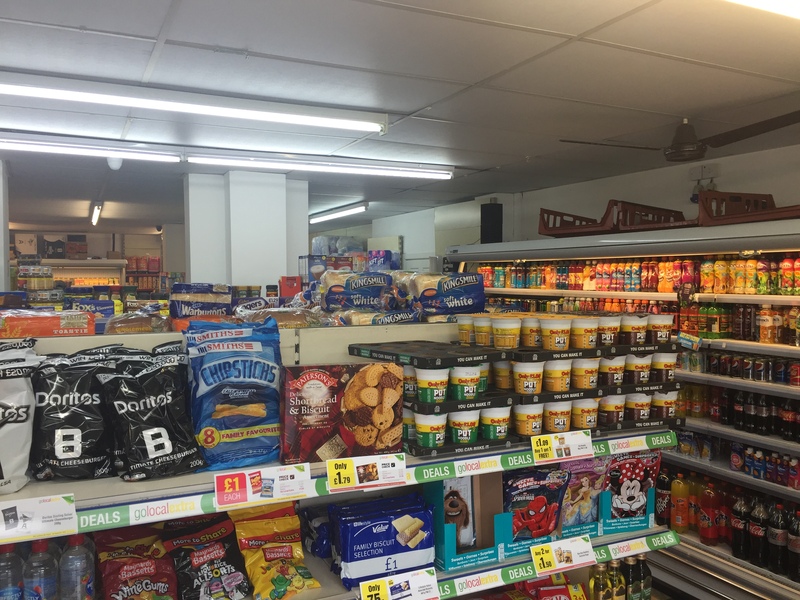 With columns and an uneven floor, the store was difficult to navigate and cluttered, but has now been transformed to a modern and roomy Go Local Extra convenience store.